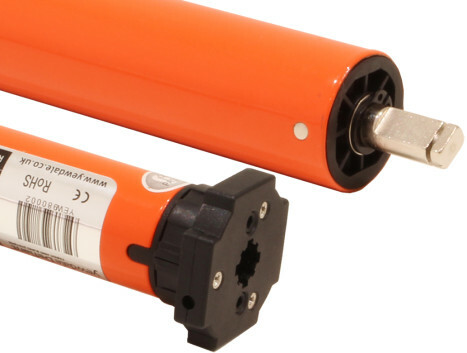 This is truly one of the most versatile tubular motors available. With highly advanced technology, this tubular motor enables a 230v AC feed to power this motor. By incorporating an inbuilt transformer within, no unsightly items are required. The inbuilt radio receiver enables the motor to be used in almost all applications, complete with a plug for instant installation.